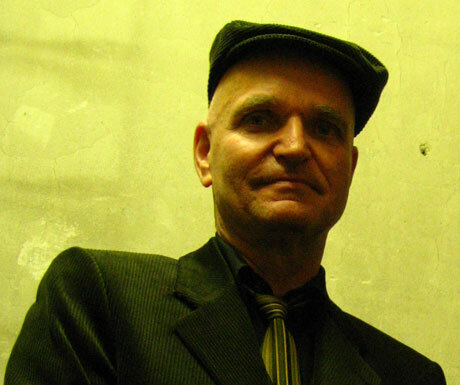 After serving nearly four decades in legendary electronic outfit Kraftwerk, co-founder Florian Schneider has officially left the band. Schneider announced his departure Monday (January 5), according to the official Kraftwerk fan-site, Technopop. No reason was given as to why he is quitting the influential German group but with him now out of the picture, the only original Kraftwerk member remaining is Ralf Hütter. Oddly enough, word of Schneider's exit followed news that Kraftwerk would be opening for Radiohead on the UK band's upcoming tour in Latin America, which begins March 15 in Mexico City. According to an interview with the New Zealand Herald in September [via Billboard], Hütter said Schneider has spent the last few years "working on other projects; technical things," but gave no indication of there being any ill will between the long-time musical partners. Schneider did not take part in Kraftwerk's 2008 world tour and was replaced onstage by new member Stefan Pfaffe. Kraftwerk was founded by Schneider and Hütter in early 1970 before eventually expanding the group into a four-piece, which has since seen various players comprise the line-up in recent years. ​Watch Lego Robots Play Kraftwerk's "The Robots"